Lock in a great price for Habitas Tulum - rated 9 by recent guests. The overall ambience was terrific, the design and styling was very well thought out which is what makes the place. The wait staff were very friendly and helpful to share their local knowledge. I loved the site. The sand, amazing exceptional staff. Rooms are clean and tidy, loved the outdoor showers. Everything was truly relaxing and lovely, and the food was amazing! 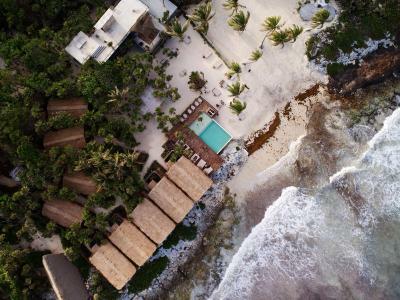 One of our top picks in Tulum.Situated in Tulum in the Quintana Roo Region, 2.2 miles from Tulum Archeological Site, Habitas Tulum boasts a year-rond outdoor pool and a private beach area. Guests can enjoy the on-site restaurant. Habitas Tulum is an Eco-resort hotel. 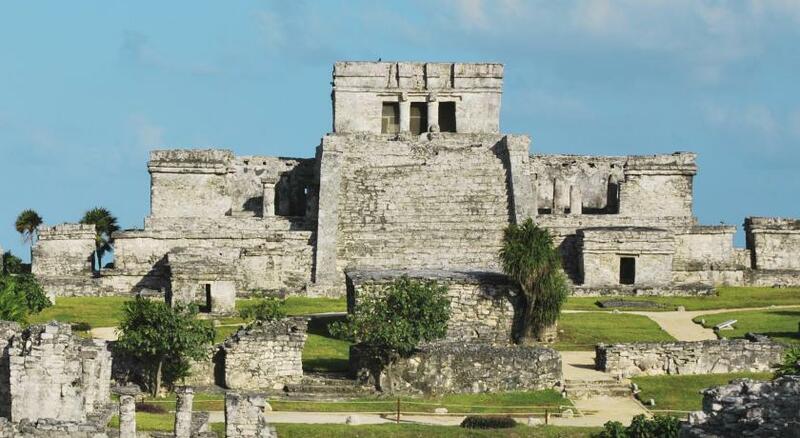 Parque Nacional Tulum is 450 yards from Habitas Tulum, while Tulum Bus station is 2.2 miles from the property. The nearest airport is Cozumel International Airport, 40.4 miles from Habitas Tulum. 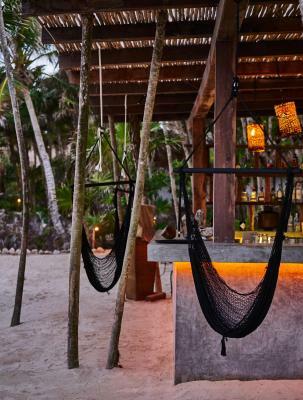 This property also has one of the best-rated locations in Tulum! Guests are happier about it compared to other properties in the area. Habitas Tulum has been welcoming Booking.com guests since 22 Feb 2017. 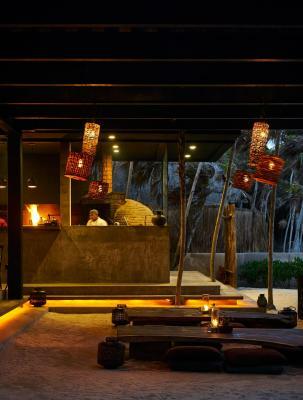 House rules Habitas Tulum takes special requests - add in the next step!